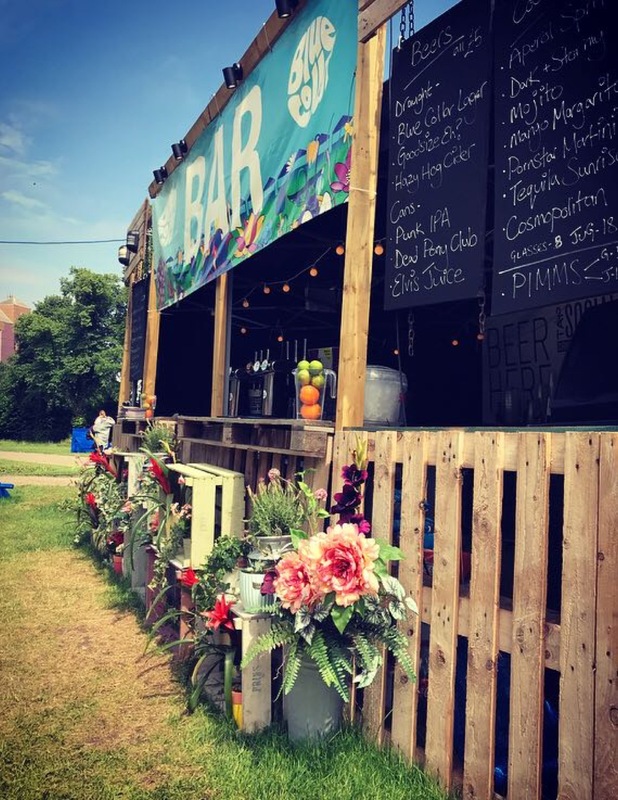 Blue Collar Bar is a unique, festival style bar that is now available for private hire and is absolutely perfect for weddings, birthdays, corporate events and any other kind of special occasion. 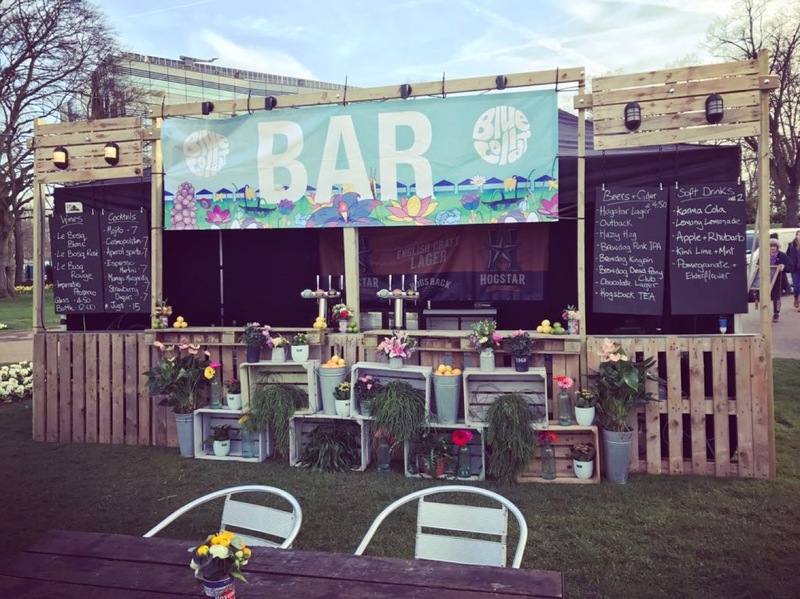 The bar is made predominantly out of wood can be beautifully decorated with flowers, making it a fantastic addition to any event setting. 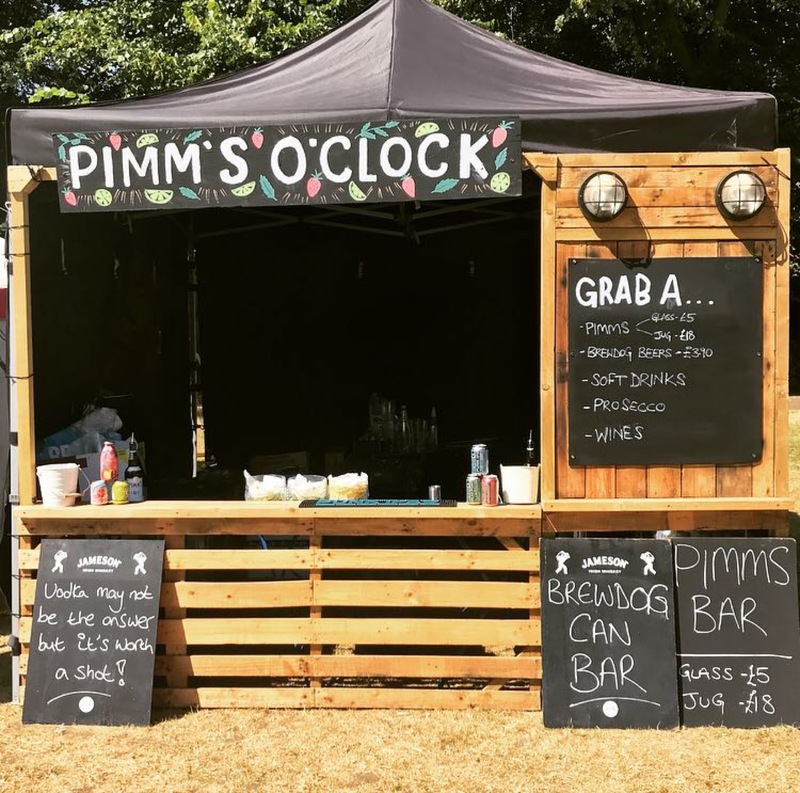 The bar will arrive staffed and stocked with your choice of draught beer, cocktails, Pimms, Prosecco, soft drinks and more. They can create a menu tailored to what you’re looking for, to make the event just that little bit more unique. 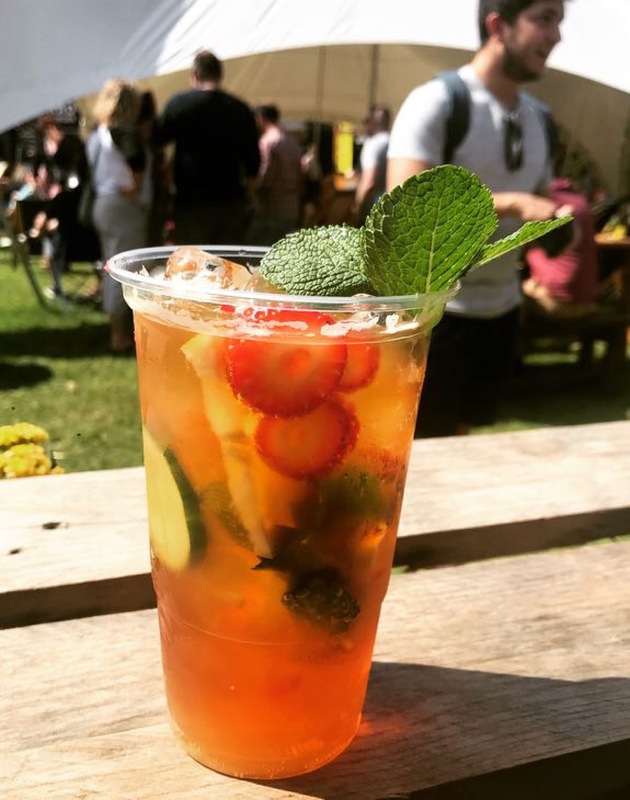 As well as being a fully functioning bar, they can also provide cocktail masterclasses, music speakers, seating, firepits and hay bale sofas are also available on request to give your event that fun festival feel. 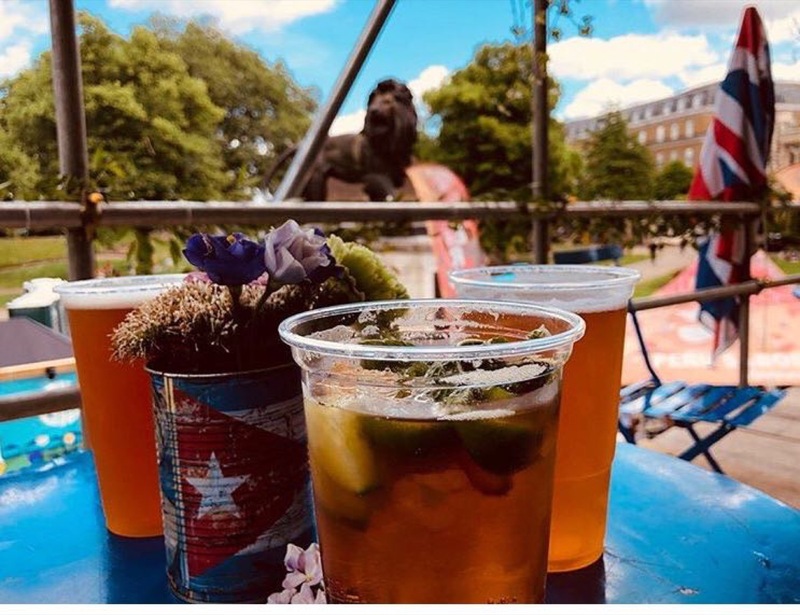 If you like the look and sound of Blue Collar Bar, then don’t hesitate to see if they are available and get them along to your next event, they will be sure to make it as great as it should be! A selection of cocktails can be served at your event, enquire for more details! A selection of red, white and rosé wine can be served at your event, enquire for more details! A selection of craft beers can be served at your event, enquire for more details!